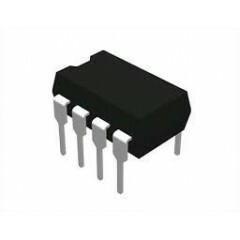 Interfaz Tm7705 Dual Conversor A/d 16 Bit Spi Ad7705 Comp Itytarg - IT&T Argentina S.A.
GENERAL DESCRIPTION The AD7705/AD7706 are complete analog front ends for low frequency measurement applications. 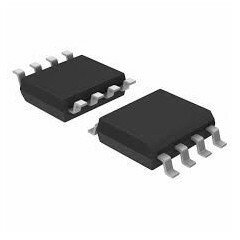 These 2-/3-channel devices can accept low level input signals directly from a transducer and produce serial digital output. 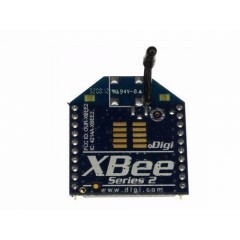 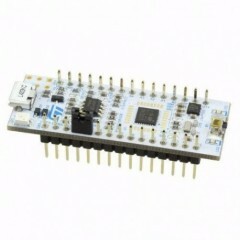 The devices employ a Σ-Δ conversion technique to realize up to 16 bits of no missing codes performance. 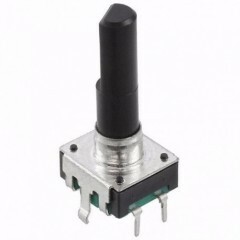 The selected input signal is applied to a proprietary, programmable-gain front end based around an analog modulator. 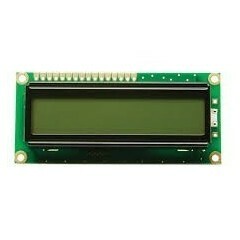 The modulator output is processed by an onchip digital filter. 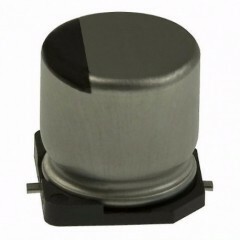 The first notch of this digital filter can be programmed via an on-chip control register, allowing adjustment of the filter cutoff and output update rate. 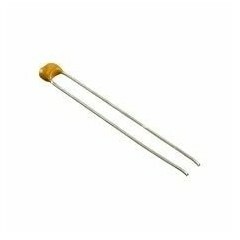 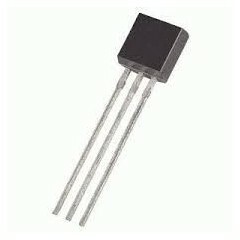 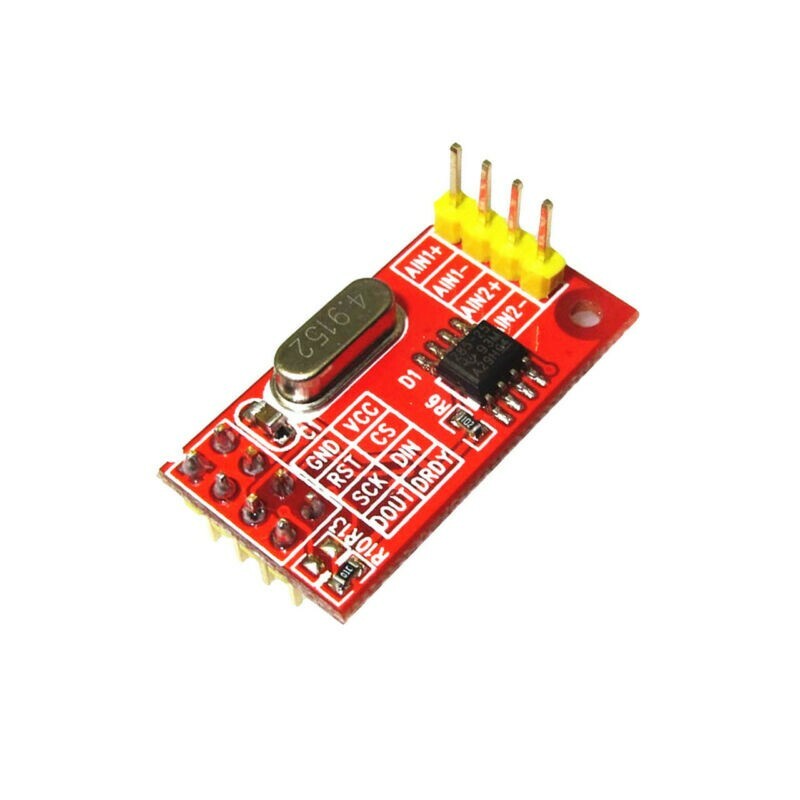 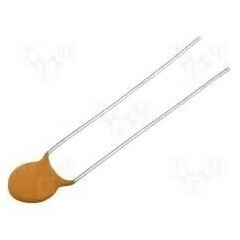 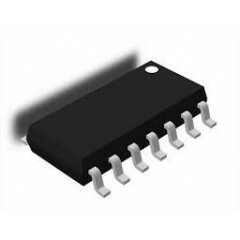 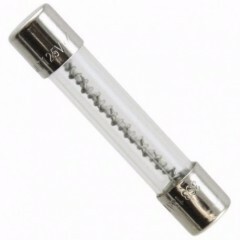 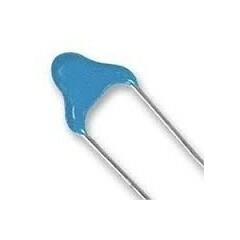 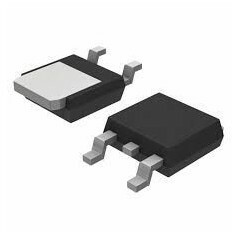 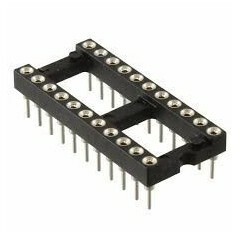 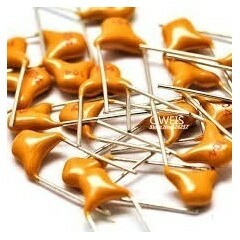 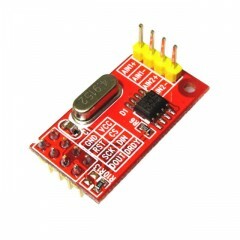 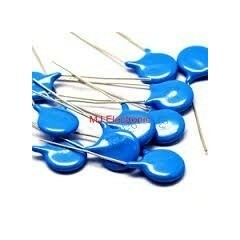 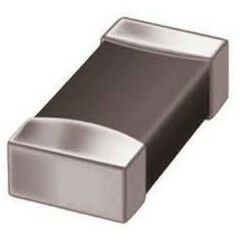 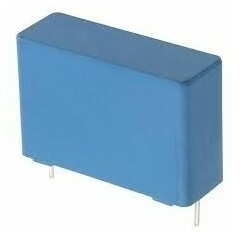 The AD7705/AD7706 devices operate from a single 2.7 V to 3.3 V or 4.75 V to 5.25 V supply. The AD7705 features two fully differential analog input channels; the AD7706 features three pseudo differential input channels. 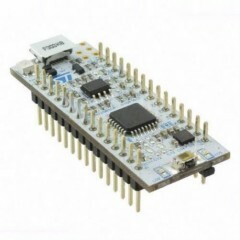 Both devices feature a differential reference input. 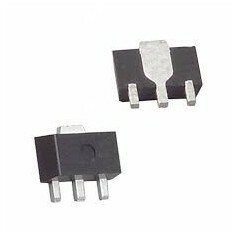 Input signal ranges of 0 mV to 20 mV through 0 V to 2.5 V can be incorporated on both devices when operating with a VDD of 5 V and a reference of 2.5 V. They can also handle bipolar input signal ranges of ±20 mV through ±2.5 V, which are referenced to the AIN(−) inputs on the AD7705 and to the COMMON input on the AD7706.